As the MD of a company that is growing rapidly, Kevin understands the impact that his own health and the health of his employees has on the performance of his business. The Naked Pharmacy is a small but growing team so just one absence due to illness has a knock-on effect to all areas including families, finances and work deadlines, and time for personal wellness often takes a back seat too. 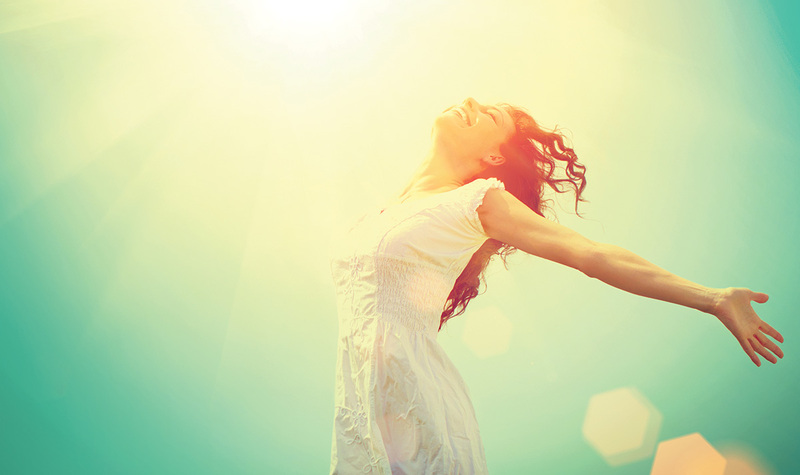 One ill body/mind system can knock you off your feet – the immune system can be affected with repeated colds and flu, poor cardiovascular health can lead to high blood pressure, an out of balance nervous system can trigger anxiety/depression and musculoskeletal problems can lead to joint pain with a loss of mobility. Kevin Leivers hails from a background in research and development in the pharmaceutical industry. Beginning at the age of 16 with Boots Research, he worked with Dr John Nicholson who was part of the team that discovered Ibuprofen. He then went on to be Chief Pharmacist for a Swiss herbal pharmaceutical company for 11 years. In 2016 he set up The Naked Pharmacy as the first 100% natural pharmacy in Europe providing herbal, food-based medicines and pharmaceutical grade supplements known as nutraceuticals. 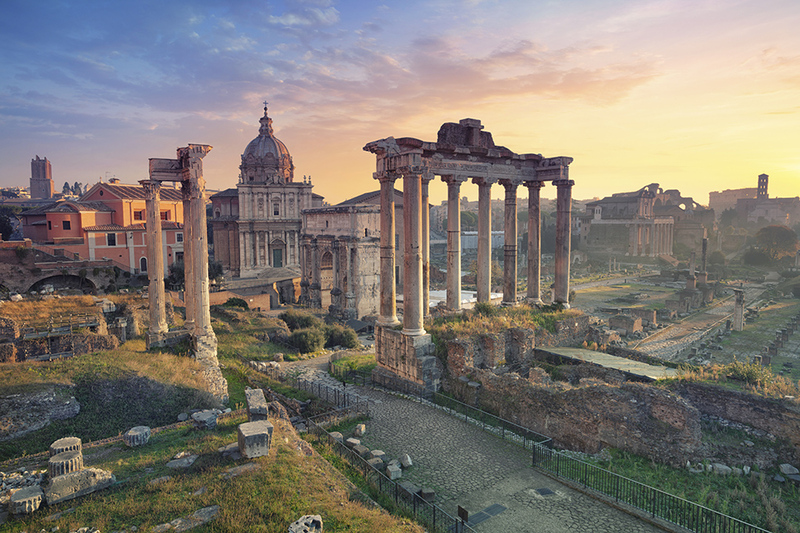 He says: “Experience has shown me that food and nutrition are fundamental drivers for wellness and that natural remedies facilitate the body’s pathways to work more effectively and safely. Kevin advised him to take Natruflex, a high strength turmeric to reduce his reliance on painkillers, black garlic for his cardiovascular health, and Saffrosun, a saffron supplement to lift his mood. Six weeks later he had stopped taking painkillers, his mental health had significantly improved, and he had been able to resume work. Companies and employees are realising that proactive healthcare is much more sustainable in the long term as opposed to sitting and waiting for illness to strike. Alongside this there is increasingly persuasive scientific evidence on foods in proven strengths and the benefits that they give to mental and physical symptoms. With The Naked Pharmacy your workforce can have a one-to-one consultation with a pharmacist to ward off potential issues before they become chronic, or you can treat an existing illness naturally and without side ef- fects before it snowballs into a much bigger issue. Kevin continues: “We invested a lot into research and formulation before we made the first product batches, so we knew we had the proper clinical research to demonstrate effectiveness. 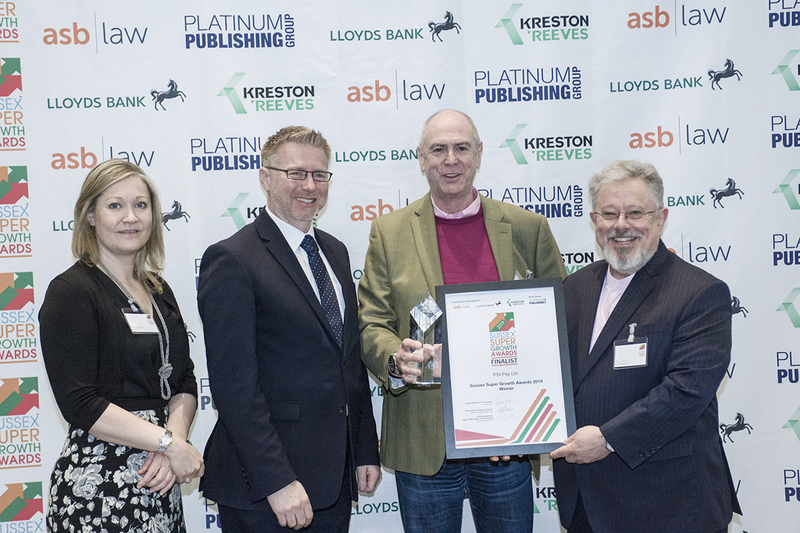 In 2018 Kevin was named ‘Entrepreneur of the Year’ at the Surrey & Hampshire Business Awards, along with being selected as the ‘Natural Pharmacy of the Year 2018’. 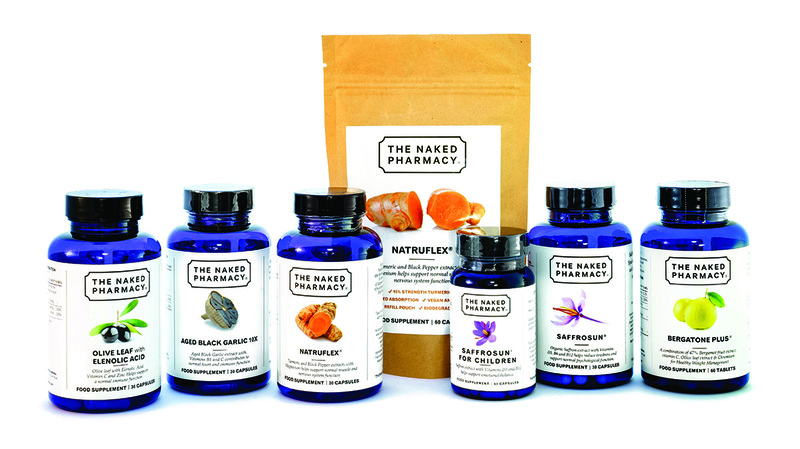 The Naked Pharmacy products are currently available through 120 retail pharmacies and health stores in the South East or online at www.thenakedpharmacy.com.